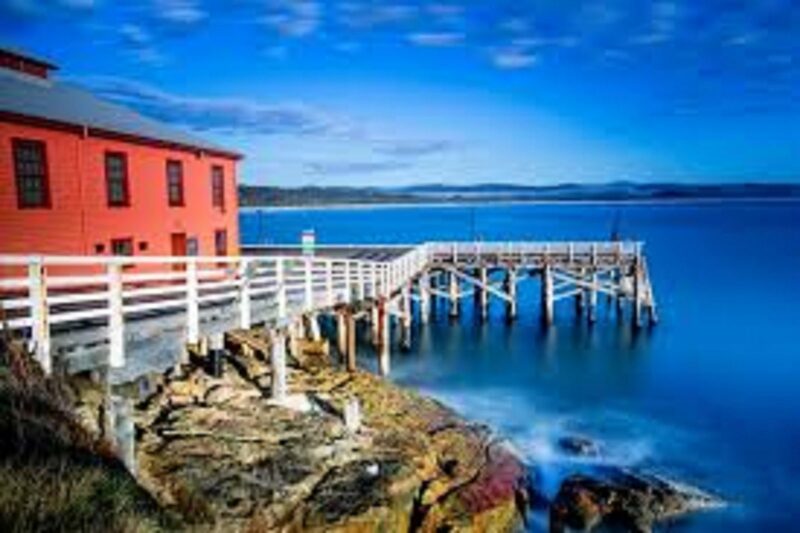 Tathra came into existence as a small jetty, which served as a shipping outlet for a group of local farmers in the 1850’s. Today its historic steamer wharf is a popular fishing platform and the only one of its kind left on the State’s coast. To the north of Tathra is Mimosa Rocks National Park, a 17 kilometre strip of coast where crashing waves have eaten away at the cliffs leaving honeycomb-like caves. 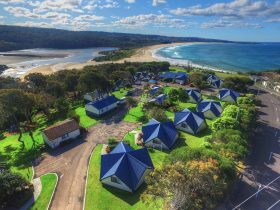 To the south, Bournda National Park has spectacular isolated beaches, lakes and rugged cliffs while at the northern end of Tathra Beach is Mogareeka Inlet, a safe swimming spot for children. Boat ramps facilitate access to the estuary and the sea. 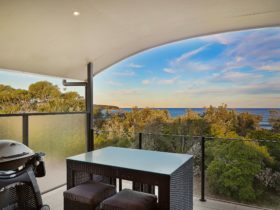 Nearby Eden and Merimbula are worth a visit. 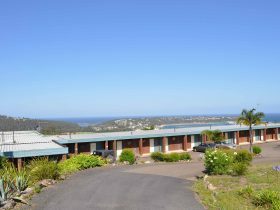 Tathra is an Urban Location area within the local government area of Bega Valley in New South Wales, it is located approximately 338kms from the capital Sydney and extends over an area of 20.759 square kilometres. 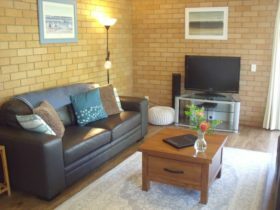 Tathra has a recorded population of 1675 residents and is within the Australian Eastern Daylight Time zone Australia/Sydney. 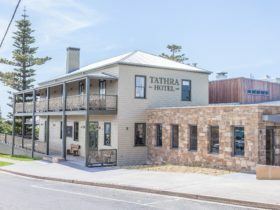 If you are planning a visit to Tathra we’ve put together some of the things you can see or do while you are here. These include, places to stay, tours and attractions, some upcoming events and places where you can grab a meal. Go ahead, try one of the buttons above. Every destination has something worth seeing so start exploring… If you know Tathra and think we’ve missed something, let us know and we’ll share it here.